Marcus Roberts grew up in Jacksonville, Florida where his mother's gospel singing and the music of the local church left a lasting impact on his own musical style. 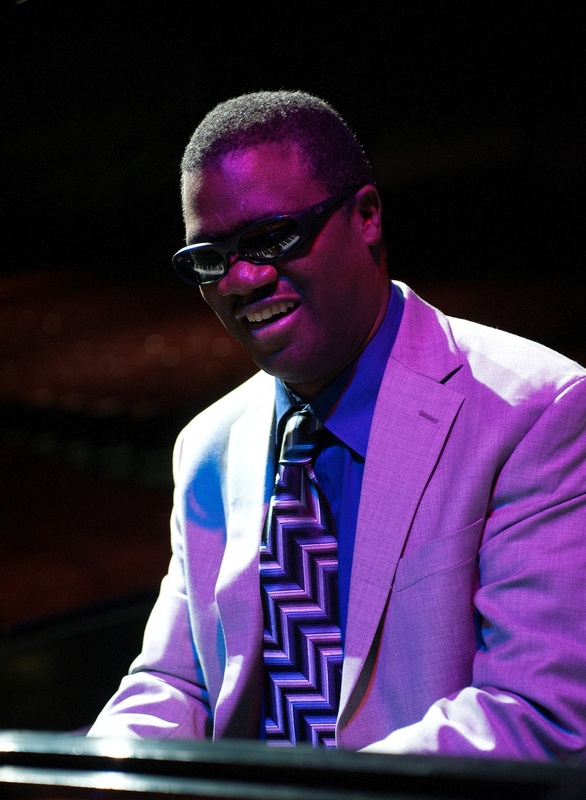 After losing his sight at age five, he began teaching himself to play piano a few years later. He had his first formal lessons at age twelve and ultimately went on to study classical piano at Florida State University with Leonidus Lipovetsky. While at FSU, Roberts won the first of many competitions and awards, the young artist's competition at the 1982 National Association of Jazz Educators annual conference. 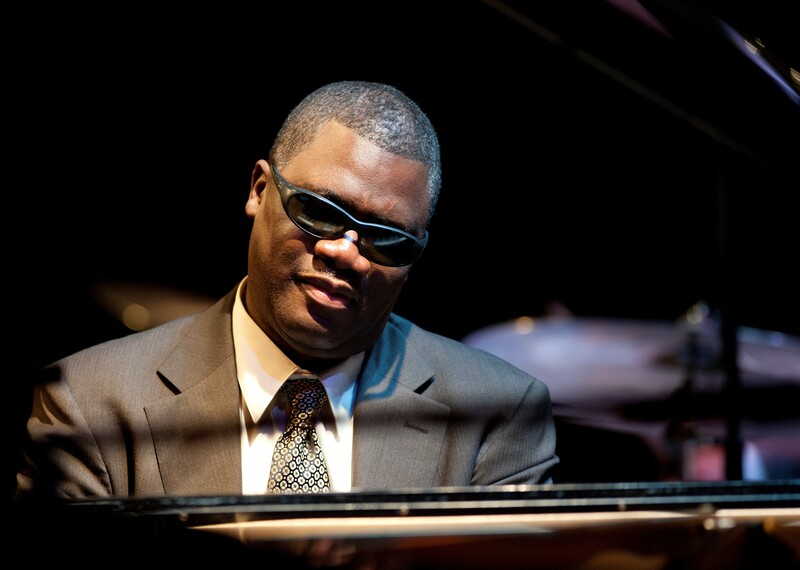 His many other awards include first prize at the Thelonious Monk International Jazz Competition in 1987, a National Academy of Achievement award in 1995 and the Helen Keller Award for Personal Achievement in 1998. 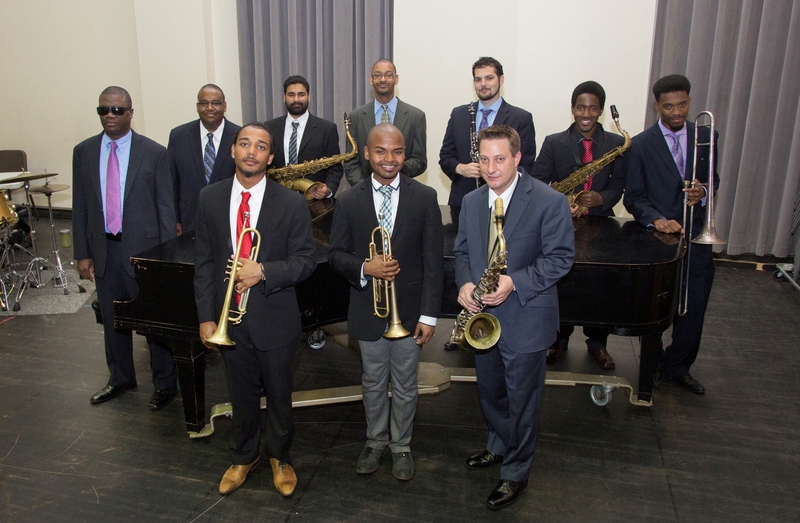 At age 21, Roberts began touring with Wynton Marsalis and stayed with the group for over six years. He signed his first recording contract with BMG/Novus in 1988 and completed six recordings for them before signing with Columbia Records early in 1994. All of his recordings have been critically acclaimed, and several have reached the No. 1 spot on Billboard's traditional jazz chart. Roberts’ recording legacy reflects his tremendous versatility as an artist and includes solo piano, duets, and trio arrangements of jazz standards, original suites of music, large ensemble works, and symphony orchestra recordings. Roberts first performed as a soloist with symphony orchestra in 1992 with Maestra Marin Alsop. Since that time, he has performed with orchestras all over the world, but most frequently with his long-time music mentor, Maestro Seiji Ozawa. In 2003, Roberts premiered his ground-breaking arrangement of Gershwin's “Concerto in F for Piano and Orchestra” with Ozawa in Japan with the New Japan Philharmonic and then in Europe, with the Berlin Philharmonic at their annual Wäldbuhne concert (A Gershwin Night (DVD), EuroArts 2003). 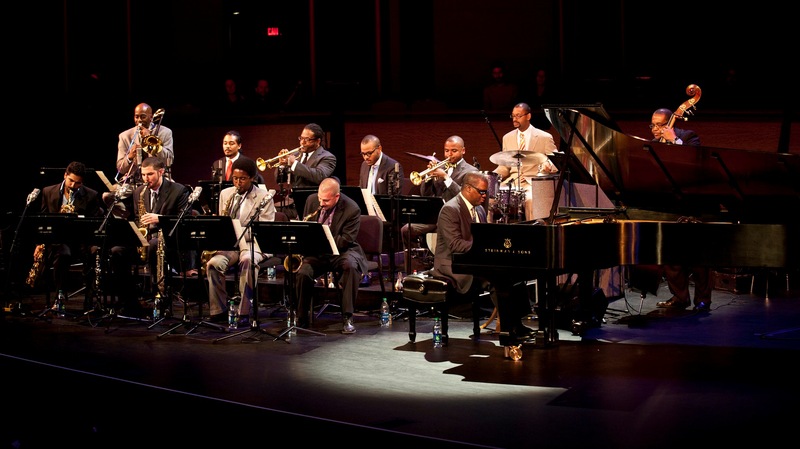 Among Roberts most recent achievements was the April 2013 premiere of his first piano concerto, “Spirit of the Blues: Piano Concerto in C Minor”, with the Atlanta Symphony Orchestra under the direction of Maestro Robert Spano. That concerto was dedicated jointly to Maestro Ozawa and the late Martin Luther King, Jr. Since beginning his own record label, J-Master Records, in 2009, Roberts' has released three CDs on the label: New Orleans Meets Harlem, Volume 1; Celebrating Christmas; and most recently, Deep in the Shed: A Blues Suite. 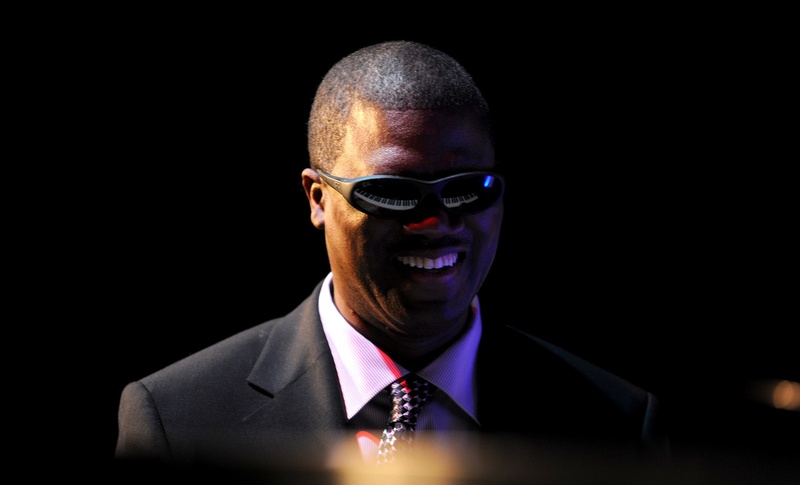 In 2012, the Marcus Roberts Trio collaborated with Béla Fleck to record and tour Across the Imaginary Divide (distributed by Rounder Records). Two new CDs are scheduled to be released shortly on J-Master Records including a two-CD set (Together Again: Live in Concert and Together Again: In the Studio) with the Marcus Roberts Trio and special guest, Wynton Marsalis. 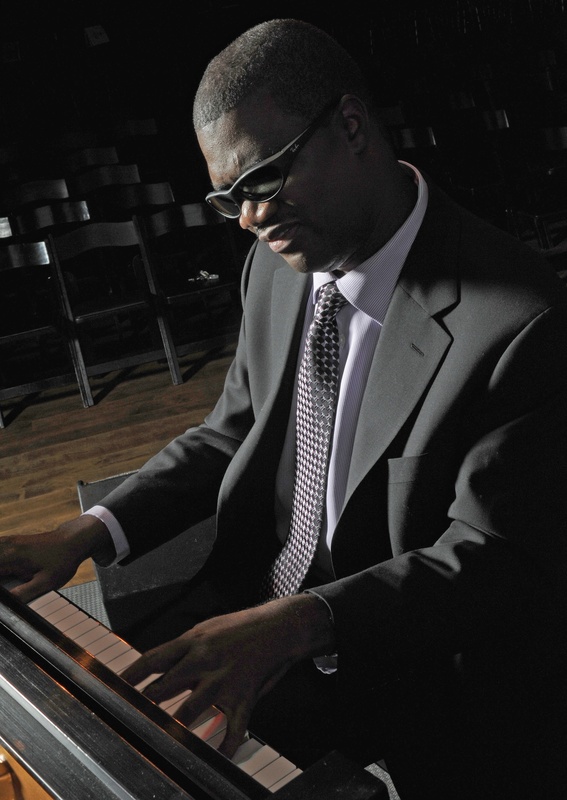 Roberts’ deep respect for the contributions and achievements of the great masters of jazz and classical music has led to his highly innovative and original piano style and philosophy of jazz improvisation. He is an extremely active composer and arranger, with scores of individual compositions and numerous entire suites of music. He has been honored to receive many commissioning awards, including awards from Jazz at Lincoln Center, Chamber Music America, ASCAP, the North Carolina Association of Jazz Educators, the Atlanta Symphony Orchestra and the Savannah Music Festival. Finally, Marcus Roberts is a dedicated teacher. He is devoted to the training and development of younger musicians. Just a few of the remarkably talented musicians that he has trained and guided over the years are Jason Marsalis, Marcus Printup, Nicholas Payton, Ronald Westray, Vincent Gardner, Roland Guerin, Etienne Charles, and Alphonso Horne as well as a number of talented up-and-coming musicians who will be featured on his upcoming recording entitled Romance, Swing, and the Blues. 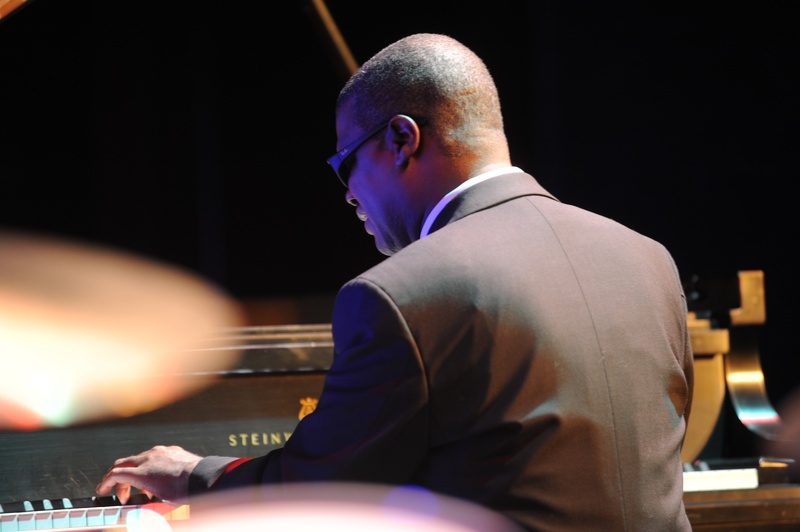 Roberts is generous with his time, his talent, and his vast knowledge of jazz music. He and his trio regularly provide master classes, workshops, lecture-demonstrations and residency programs while on tour. He is always willing to reach out to younger musicians. Roberts serves as the Associate Artistic Director for the Savannah Music Festival where he directs the annual “Swing Central” high school band competition and educational programs for students from all over the country. Roberts lives in Tallahassee, where he is on the faculty at the School of Music at his alma mater, Florida State University.